Back To the TimePiece from Bea Freeman on Vimeo. The Back to the TimePiece documentary film tells the story of this 1970’s Liverpool nightclub. Although predominantly a black club, it was one of the very few clubs in Liverpool where the races could mix harmoniously. Led by its inspirational DJ Les Spaine, the TimePiece would become known as the ‘North West’s best FUNK and SOUL nightclub’. The TimePiece is as important to Liverpool’s musical heritage as the Cavern or Eric’s. This is a documentary that deserves to be seen by any historians of soul and black music, and indeed by anyone interested in the story of dance music, or the club scene, in the UK. It wasn’t all ‘Northern Soul’ up North you know! 9PM 3AM – FREE ENTRY! DJ Nature a.k.a Milo is in basement style DJ duties on Friday 30th March. This will be his first proper UK gig for a while. You can see more on Milo in an upcoming feature for Faith magazine, a podcast for Giles Peterson and most importantly look out for his double pack vinyl only album ‘Return of the Savage’ on Golf Channel Records, which DJ Alex Voices has been featuring tracks from on his show here at Deepfrequency.com. Lp is due to drop in April. 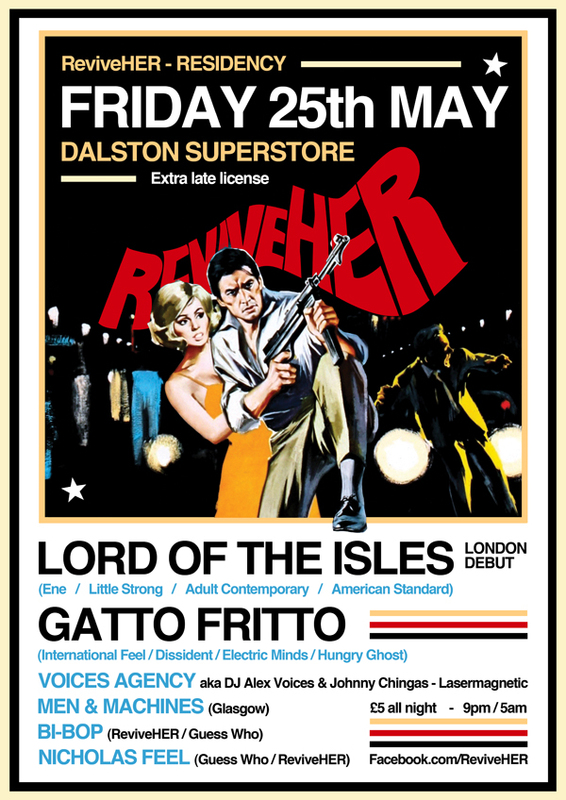 Advance tickets available for the night at Dalston Superstore here! 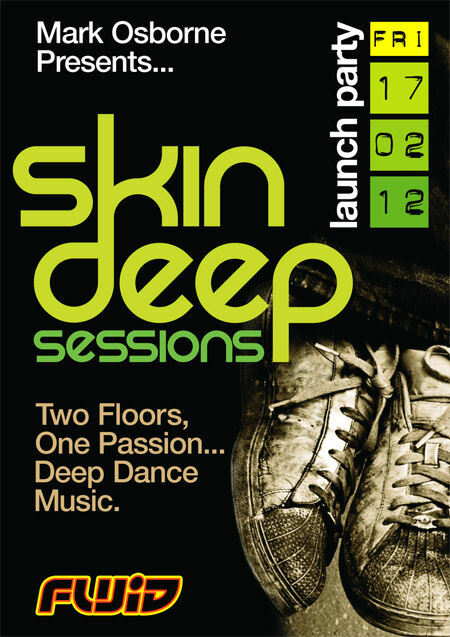 Skin Deep Sessions long awaited launch party is finally here!!!!! 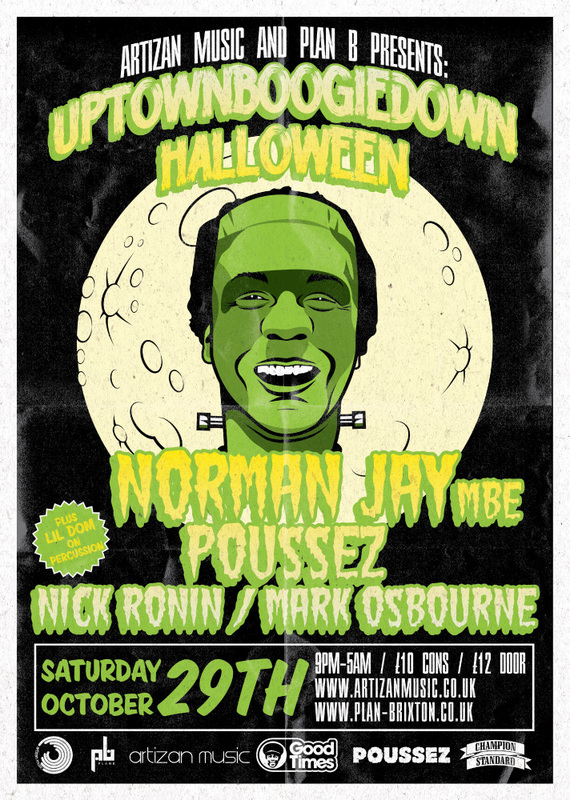 Presented by Mark Osborne to celebrate ending his fourth decade on planet earth by bringing together a comprehensive team of DJ’s who have a wealth of musical knowledge and DJing experience to create an atmosphere second to none. 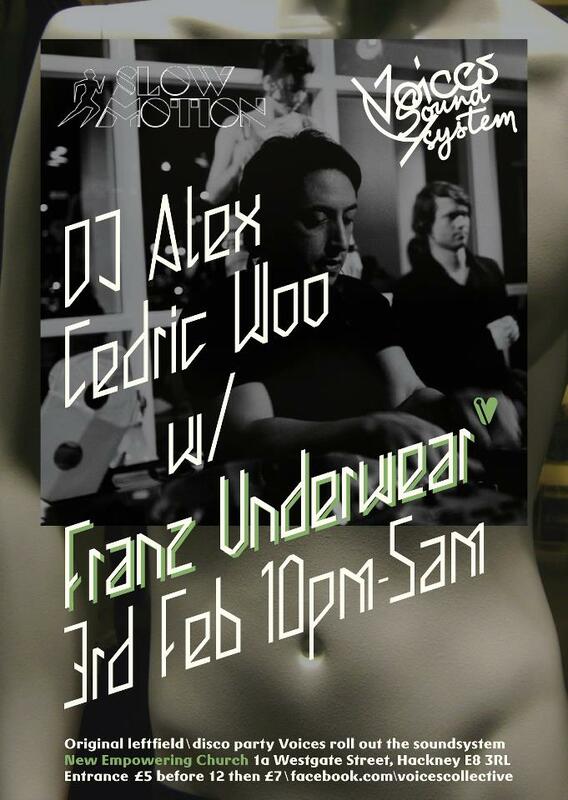 Fluid plays the perfect host offering 2 rooms that are balanced in perfect harmony. Room 1 The ‘Influential’ Bar – The Re-edits, The Originals, The Skin. A celebration of tracks from Disco, Funk, Jazz, Soul, Electro, Dub and much more that have inspired us all over decades of clubbing. Room 2 The ‘Influenced’ Basement – The Beats, The House, The Deep. Skin Deep Sessions is the coming together of the original tracks that we have all grown to love that can only be known as THE CLASSICS, with the biggest movement in deep dance music to date known as HOUSE. 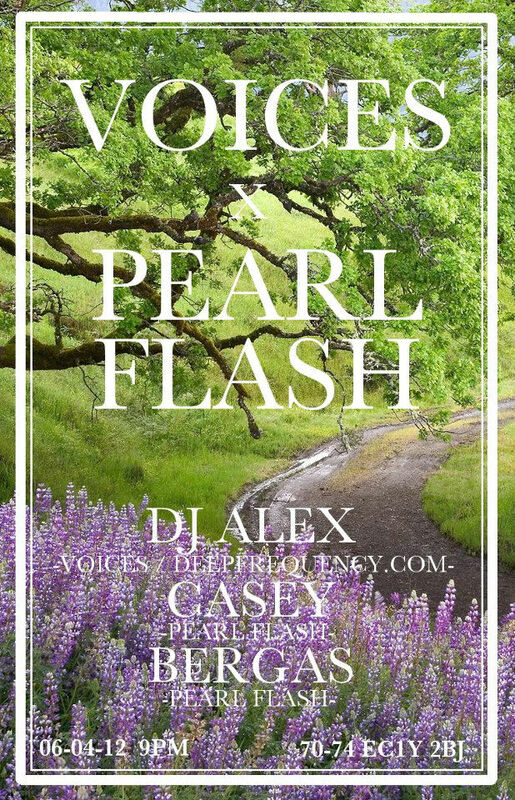 The Deep, Soulful grooves create a dance floor that feels the emotions, the rhythms, the sweat….., An environment for you to be uplifted and feel free to express yourself. 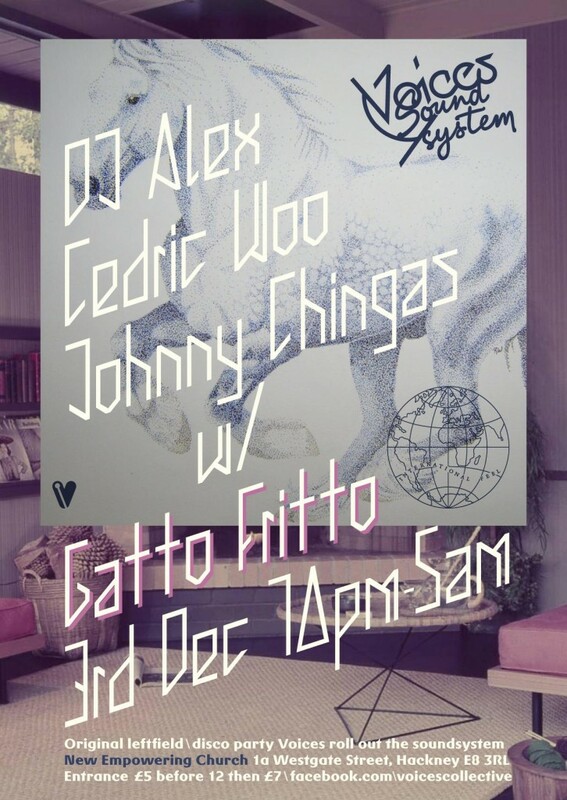 FREE Before 9pm. £5 thereafter. Get your £3 concessions guestlist by clicking ‘ATTEND’ on the facebook page invitation!!! 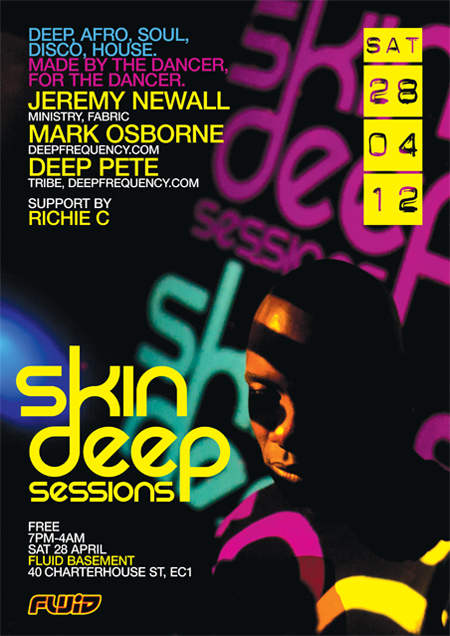 Be inspired by Skin Deep Sessions. Made by the dancer, for the dancer!